You've got your mum's nose, but have you got her personality? “My mother was very nervous – it's in my genes – it's the way I'm hardwired"
With anxiety the way you are hardwired (neurological / psycho-biological) is a factor, but unlike a computer, the brain is pliable and you can physically change its hardwiring by altering the software. People are somewhere on a huge spectrum between having a fast-fire amygdala and a slow-burn amygdala. People are somewhere on a huge spectrum between having a well tuned hippocampus and a sluggish hippocampus. Imagine someone on one end of the gauge with a sluggish hippocampus (she's not sure how or when to react) and a quick fire amygdala (she doesn't think – she catastrophises and flies into a panic attack). Now, think of a person on the other end of the gauge with a mega efficient hippocampus (she can remember all the occasions this occurred before and can predict most future similar happenings spot on) and a slow burn amygdala (she assesses - reflects - acts in a relaxed manner). I'm not a neurologist and this is a massive simplification, but it seems to me there is a kind of hypothetical 'neurological anxiety bedrock'. That said, I believe that the brain alters and adapts incredibly depending upon the ongoing environment or society that particular brain is living in (2)(3). The physical brain also changes slightly every time it's exposed to all those who's, whats, wheres, whys and whens that happen in the immediate present (4). Human evolution is continual and a fluid adaptation to our environment. 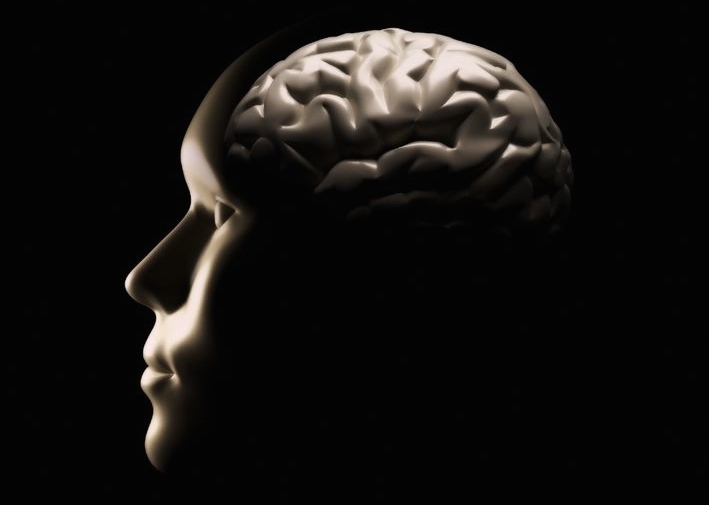 Your brain is supple and perpetually evolves depending on your environment. If you are in a cold alien place your brain will adapt to that. If you are in a warm friendly place your brain will adapt to that (5)(6). On top of that, I believe if anxious people search within themselves and become more self aware and self acceptant they will find their specific individual 'warm friendly' place. If you are essentially true and kind to yourself and eventually unable to deny your experiences or deceive yourself then your brain's functions will be less perturbed and your behavioural reactions will mellow (6) (7).